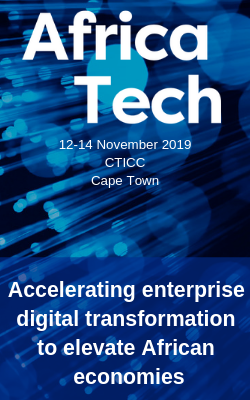 Africa’s largest private equity and venture capital event will be back in Cape Town this year. This is an opportunity to meet over 550 influential members of the global private equity community. 550+ senior private equity decision makers together in one place for 3 days comes round only once a year in Africa. You can therefore raise your profile and your brand exposure at the event and demonstrate how you can help 550+ potential clients.